Local cross country teams know the field of teams they will need to outrun to make it to the state meet on October 27th. No. 3 ranked Pella’s girls and the No. 10 boys will get to race on their home course at Central College. On the girls side, No. 7 Dallas Center-Grimes and No. 14 Carlisle represent the other ranked teams, while on the boys side, Pella will welcome No. 3 Carlisle and No. 5 DCG. Knoxville is also competing in Pella. Pella Christian will join PCM at the 2A Tipton site. The hosting Tipton boys are the No. 1 ranked team in 2A, with No. 8 Williamsburg and No. 12 Davis County. The No. 1 ranked Mid-Prairie Golden Hawks lead the girls field, with No. 2 Williamsburg, No. 11 Springville-Central City and No. 12 Danville/New London in that field as well. 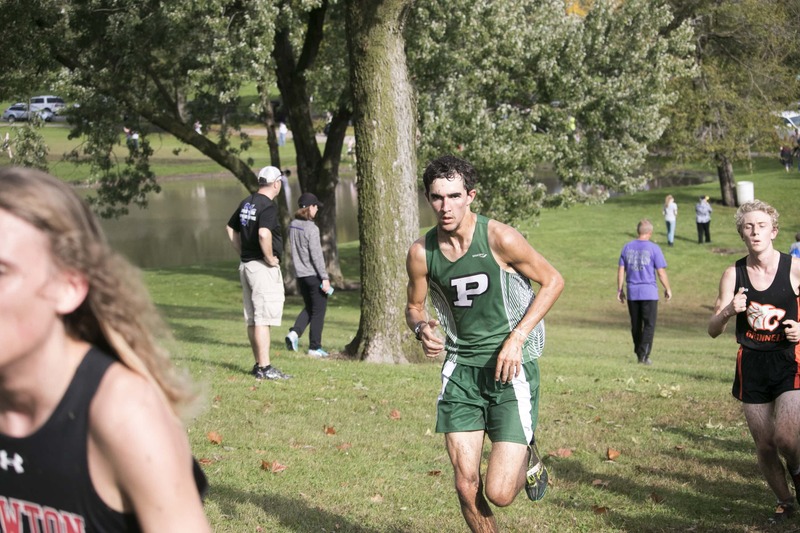 Pleasantville will go to Panorama in Panora, with the No. 3 rated girls team of the hosts, as well as the No. 8 Roland-Story and No. 13 Des Moines Christian boys. Melcher-Dallas heads to Marshalltown in Class 1A, and Twin Cedars will head to Regina.